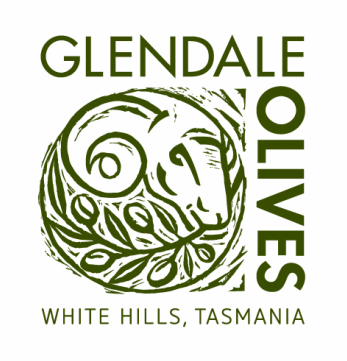 At Glendale Olives our promise to you is that you will receive personal, prompt and friendly service, not to mention a quality Tasmanian product. As a small, local business we are happy to cater to your individual needs. Glendale Olives can supply Extra Virgin Olive Oil or come and join us harvest. 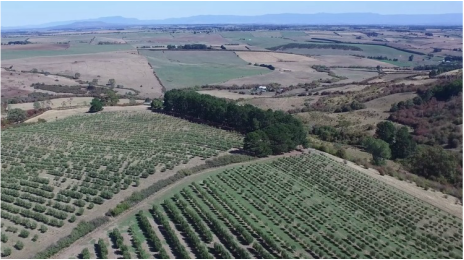 ​This season's extra virgin olive oil has received awards at Australian Olive Association Annual Awards for Koroneiki and Arbequina EVOO. Also judged the best EVOO from Tasmanian Fruit at the Hunter Olive Show 2017. ​White Hills is nestled in rolling hills between the picturesque and historical town of Evandale and the busy City of Launceston. You could be a million miles away from anywhere tucked amongst the Olive Groves at Glendale but at unexpected moments you get the most wonderful views of the surrounding countryside which has long been associated with stock farming. We are spoilt by our location offering the serenity of country living just minutes from Evandale with it’s fabulous weekend market and delightful array of shops and only 20minutes from Launceston with all that it has to offer. ​Our Extra Virgin Olive Oil really sells itself but we are happy to talk about it all day long. We now have stock of this season's Award Winning Extra Virgin Cold Pressed Olive Oil in stock, so please contact us to arrange a purchase, or visit one of our local stockists. Unfortunately there are no current employment positions available.